We are delighted to share our November 2016 OFSTED inspection report with you. 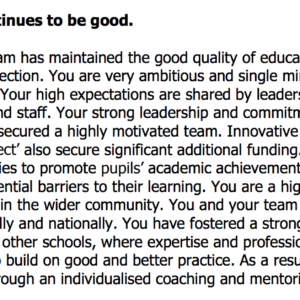 As you may be aware, this was done under the new inspection framework (which is more challenging for schools) and we are extremely pleased with the result confirming the excellent work being done by our staff, the high quality provision in place, the excellent work being done by governors and the fact that safeguarding is at the heart of everything we do. “Care, guidance and support are outstanding, so pupils gain confidence, behave sensibly and are enthusiastic learners who have a mature attitude to their work. 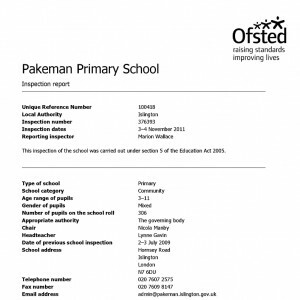 Click on the pdf below to see our Ofsted inspection in full. There have been many improvement since the previous inspection. Please click on the pdf below for more detail. 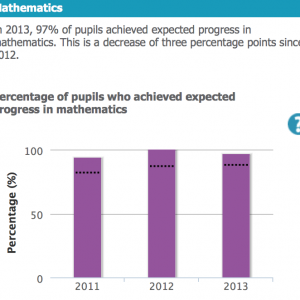 Please click on the link below for more information about the school’s performance. 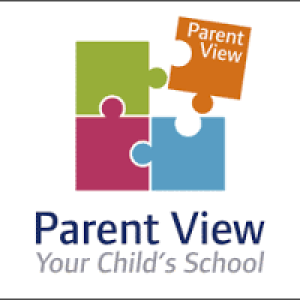 We really value the views of our parents and carers, as do OFSTED in their evaluations of us as a school. 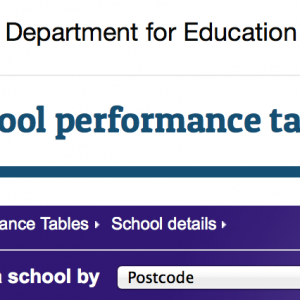 Please take a moment to go to the OFSTED Parent View website to share your views.